The diversity of school options on the Bay Area Peninsula is seen in our boats. 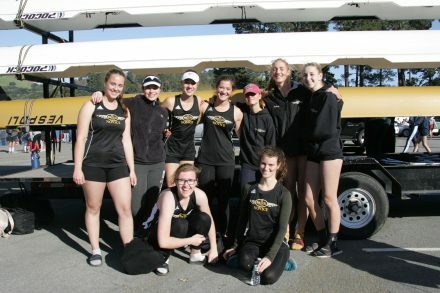 Norcal rowers are middle and high school students who go to public, private, independent charter and independent study programs from San Francisco to San Jose. Norcal values the variety and sees a great side benefit for our rowers to meet and become friends with other students from a diverse group of schools. Many Norcal athletes continue to row in college. There are many opportunities for rowing in colleges across the nation, from Division I programs at top rowing institutions to colleges with various leveled club teams. With guidance from Norcal coaches who have rowed and/or taught for top college programs, our rowers are prepared for the college recruiting process and find just the right place to be a successful student-athlete.